Crystal & Eric Iseldyke as Owner Operators lead a team of experienced ASE certified technicians. We love being part of a family owned and operated business that truly cares about doing what is best for customers. We have 40 years’ experience in marketing, corporate, and entrepreneurial ventures including director level positions. 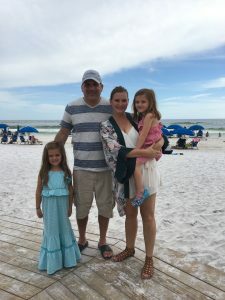 When we are not on-site, we enjoy traveling and life with our family of four. 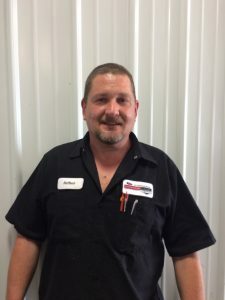 David Larkins is our Service Manager, an ASE Certified Master Technician with over 35 years’ experience. He is originally from Queens, NY but has called the Nashville area home for over 19 years. He has been married for 40 years and has 2 grown children, 5 grandkids and 2 great grandkids). When he’s not helping us with customer cars you can find him in the garden, fishing or admiring antique cars. 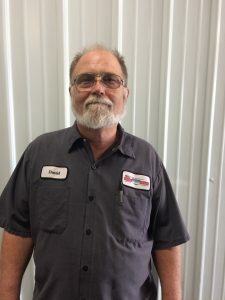 Arthur Ray is our Assistant Service Manager, a Rutherford County native and an ASE Certified Master Technician with over 30 years in the industry. He has large following of customers who trust him implicitly and will not go to anyone else! When he is not lending his talents to us, you can find him spending time with his family(2 grown children and 2 grandkids) and his dogs or on the water fishing. 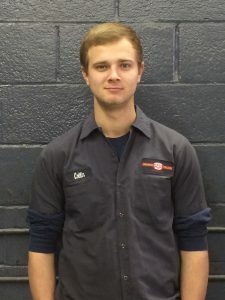 Collin Mock our junior technician has been working on cars professionally since he was 16 years old and has been a member of our team for over a year. He spends his spare time under the hood of his own cars. He is constantly striving to learn more and increase his skill set. 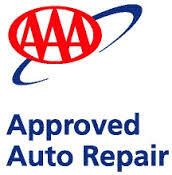 Automotive repair is an industry where people believe it’s hard to get honest, quality service. 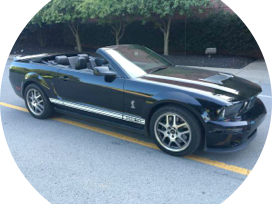 Murfreesboro Auto Repair has built its business on the best quality service and open, honest communication for the last 20 years in Tennessee. Our motto is honesty, communication, quality and we stand strong on those foundations. Murfreesboro Auto Repair quality is second to none! We offer a 4-year/48,000-mile warranty (industry best); One Year Nation- Wide Warranty; offer FREE loaner vehicles; have ASE Certified Technicians with a Master Certified Technician overseeing all work; offer Free shuttle service; and will put only the best quality parts available on your vehicle, with no-low-ball estimates to get you in the door. We want quality customers who understand the importance of maintaining their vehicle and value a professional relationship. It’s possible to have a long relationship with your repair shop, to have experienced such professionalism and service that you rely one them and recommend them to your friends and family for all you auto care needs, and many have for 20 years. As a family owned and operated business committed to quality, our recommendation is to find a shop you can trust and go to them for everything. Don’t listen to your buddy who says they can get that repair for $50 less from someone who is good but only works weekends out of their house. Cars are complicated. Go to the shop whose technicians are getting continuing education classes annually and have the latest computer diagnostic equipment with the knowledge to use it properly. We look forward to earning your business and feel very thankful for customers who place their faith in us!